Our Marriage Rescue Retreats are down-in-the-trenches event aimed at completely restoring a marriage that is in crisis. Our Retreats are always private — just you, your spouse and your Counselor. We believe that couples having a really rough time need 100% of their Counselor’s focus. This allows your Counselor to focus on your specific issues rather than sharing the time with other couples’ issues. We offer 3, 4 and 5-day retreats and can make suggestions as to how many days we feel would be best for your situation (details provided below), but it’s always up to the couple how many days they want to spend at the Retreat. The reason couples keep arguing about the same 4-7 issues is that the issues never get resolved! We work to get to the root of each issue so that there will be no need to continue arguing about it when a couple gets back home. After attending one of our marriage intensive retreats, couples will be equipped to handle any issue or disagreement in a way that allows them both to feel heard and understood. We are Solution-Oriented Counselors, which means we don’t spend our time and energy focusing on the past – who said what, or who did what to whom. Rather, we focus our time, effort and energy on how to immediately turn things around. We do need to look at the past enough to find out what the issues are, and our 8 page Confidential Questionnaire couples fill out before they come helps both spouses and Counselor get clarity on the couple’s issues. We have a 93% success rate due to our combined 59 years of experience, our Solution-Oriented approach, and the miracles we so often see. We see non-Christians as well as Christians, and we don’t beat anyone over the head with the Bible. We are sensitive to where people are spiritually. We are also able to help marriages when only one spouse wants to come. Five day retreats are equal to seven-and-a-half months of weekly counseling. 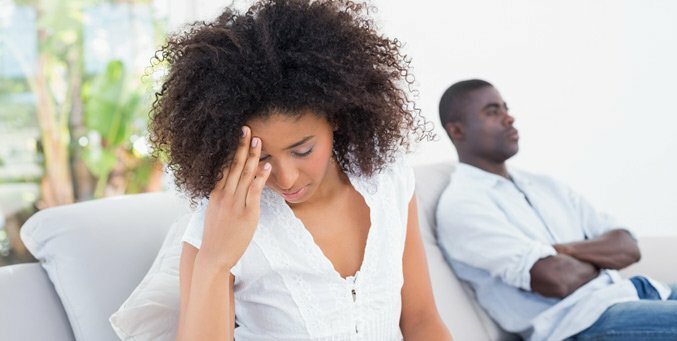 Five-day Intensive Marriage Retreats are best for couples who have the same amount of issues listed in the four-day retreat, but also have additional issues such as: blended-family & parenting issues, extended family issues, or other outside influences that negatively affect the marriage. For more information, please read the Answers to our most frequently asked questions. Or you can contact us with any questions or for more information on scheduling. When you are ready to proceed and schedule your retreat, please visit our Next Steps page.